Even this YEAR the Roman summer has come, bringing with it the inevitable certainty of the season. Watermelon and beach towel? Of course not: the impossible hot and the Gay Village! The most famous gay friendly village in the capital reopens its gates : a new edition and lots of news. The theme for example: bye bye school desks and welcome unicorns. Fantàsia – loves has no frontiers is the slogan of this season, a mixture of epic and fantasy, revised as always in spicy way. 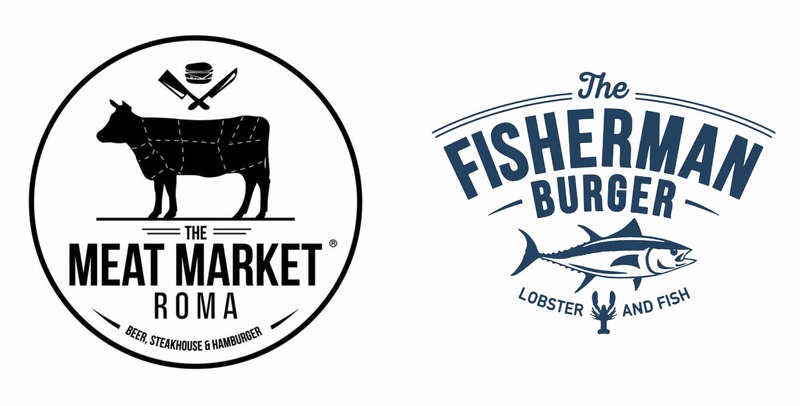 Another great piece of news is the opening of two excellent restaurants / hamburgers inside of the Village: The Fisherman Burger and The Meat Market. Meat and fish, a lot of choices suitable for any palate. 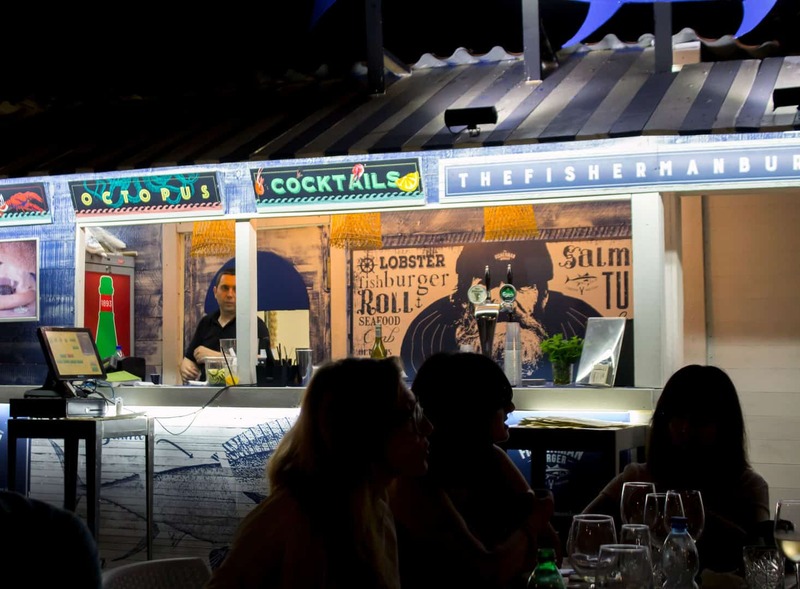 The Fisherman Burger is the first food harbor to match the taste of old seafood lovers of the seafood tradition and the young hubs looking for culinary adventures. 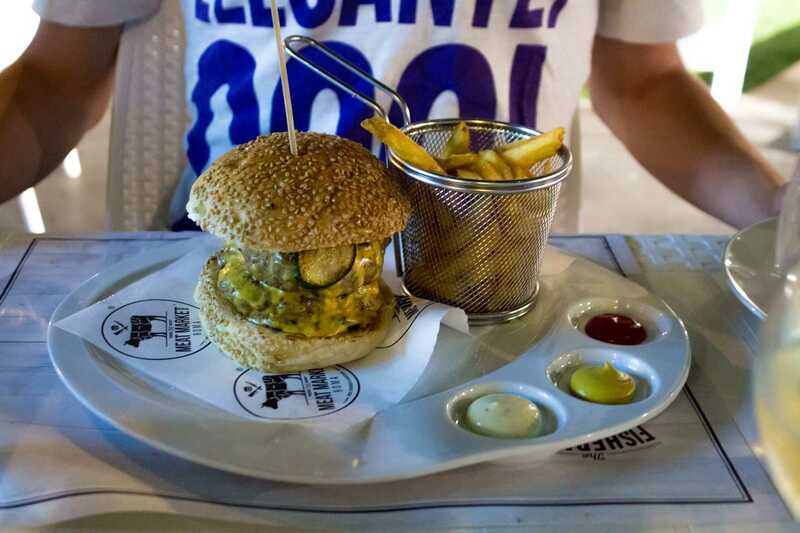 The thing that makes The Fisherman Burger special is that every dish has been fished from the Mediterranean the same day, thus guaranteeing freshness, goodness and superior taste. The menu is more than varied: fish-burger of tuna and salmon, lobster roll, fish & chips, tartare, first courses, fries and much more. The Meat Market is the perfect blend between a tradition butcher’s shop and the typical american hamburger house. All of it combined with the passion for the highest quality meat, coming from selected Italian breeding farms. Ready-sliced meat, hamburgers, hot dogs, grilled meat, fries, salads and more, The Meat Market offers a great selection of meat. When you go to the Gay Village from now on, get there a little before of the usual, sit at the outside tables of the two restaurants, take a look at the menu quietly, choose something light as the wonderful Superman (a sandwich with a burger that weights alf a kilo, caramel onions, turnips, and zucchini) and eat as if there was not a tomorrow. Trust me, you will not regret it. And after all you have to re-integrate all the calories you’ll loose dancing, am I wrong?